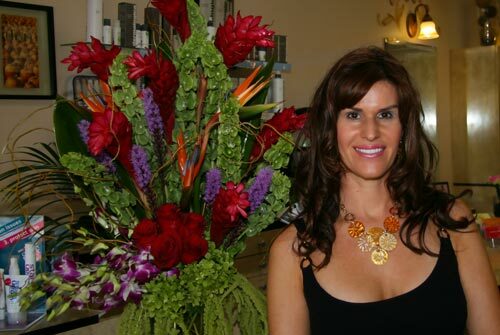 For over 30 years, Julie has been providing the highest quality nail services in Camarillo. She is one of the most referred manicurists in Camarillo. We invite you to come in for personalized nail service without all of the normal big nail salon treatment. © Copyright 2014 - 2019 Diana's Skin Care at Salon 81 All Rights Reserved.